General Admission is $10 and available at umobile.edu/pas. This is an annual favorite for the Roger Breland Center for Performing Arts for students, friends and family.  The extravaganza will feature many of the university’s 22 performing ensembles in a concert that closes out the University of Mobile Performing Arts Series season.